A few weeks ago we looked at Aridion™, our technology for electronics and the benefits that it can offer. This week our attention turns to ion-mask™. ion-mask™ is our liquid repellent nano-coating technology for Lifestyle products such as footwear and textiles. Invisible to wearers the ion-mask™ protective layer is over one thousand times thinner than a human hair and is bonded to the whole surface on a molecular level making it extremely durable without affecting the look or feel of the product. 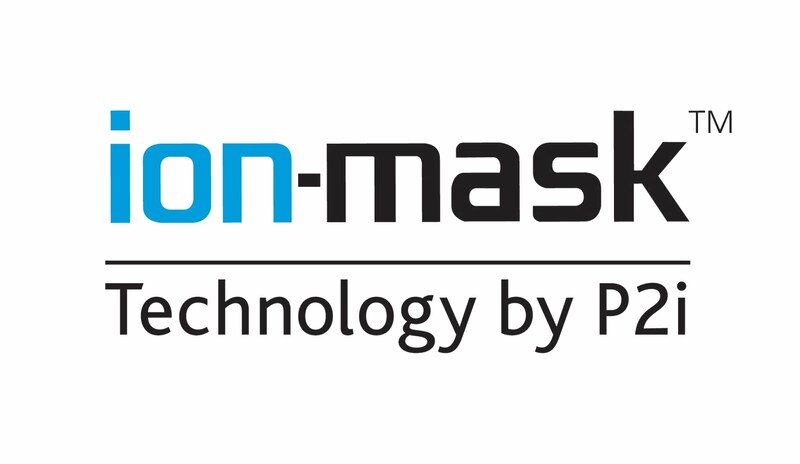 What are the benefits of ion-mask™ technology? ion-mask™ gives lifestyle products superior liquid repellency, stopping external water ingress whilst allowing perspiration to escape. Treated articles keep wearers comfortable and dry. Unlike membrane technologies, ion-mask™ is not a physical barrier, delivering the full natural airflow of the chosen material. ion-mask™ is physically bonded at a molecular level, so it lasts as long as the material it protects and cannot be seen or felt. 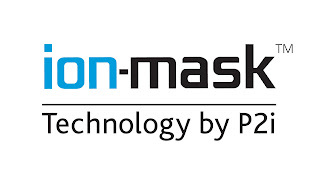 Being only nanometers thin, ion-mask™ does not add any additional weight to products. In wet environments, the hydrophobic properties ensure that less water is retained. ion-mask™ is solvent-free and uses only microscopic quantities of protective monomer, resulting in minimal waste and environmental impact. ion-mask™ is already available on a range of footwear styles including; Golf, Running, Hiking, Boating and Leisure with brands including Hi-Tec, Timberland, Nike, Adidas, KSwiss, Teva, Mizuno and Van Dal.